False Creek Real Estate by Jimmy Ng. 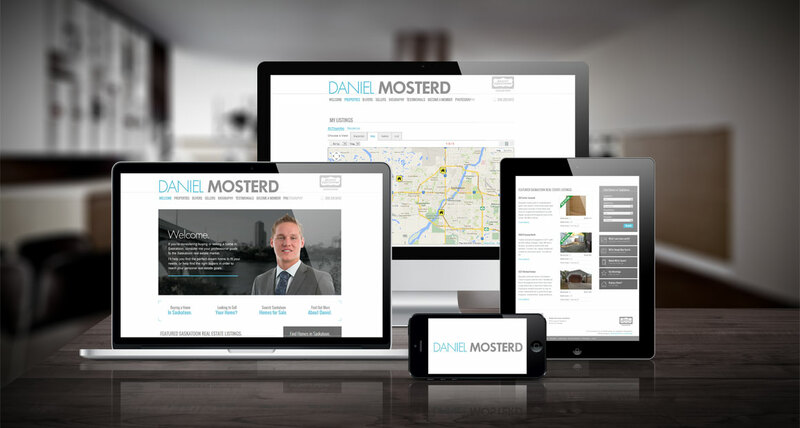 myRealDESIGN created a customized myRealPage website theme design for Saskatoon REALTOR, Daniel Mosterd. 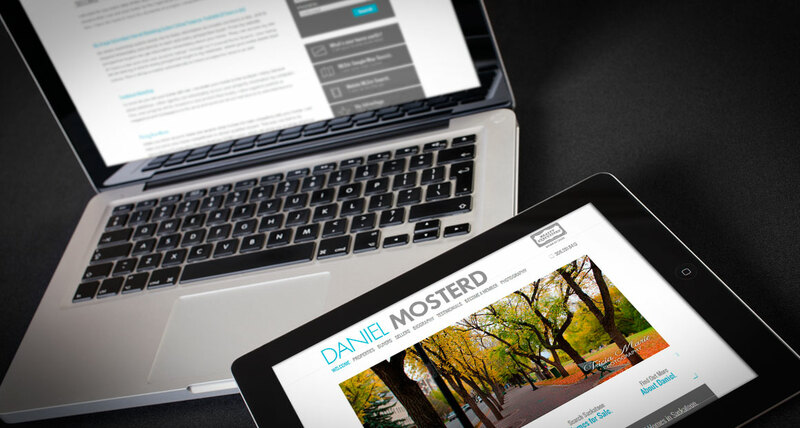 This Saskatoon real estate website was built on a myRealPage website theme template, but has been uniquely customized and branded to provide a clean, modern and minimalist design feel. The MosterdRealty.com website also features an interactive Saskatoon MLS property search, resources for Saskatoon homes buyers and sellers, and great Saskatoon city landscape imagery and real estate photos provided by Tricia Marie Photography. 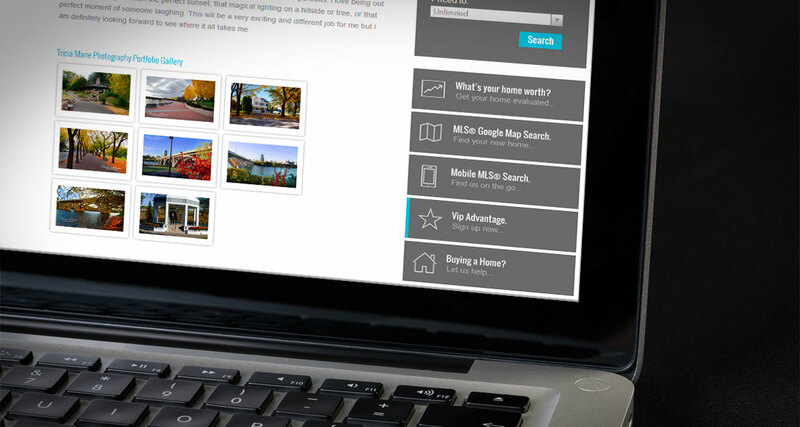 Interested in a customized designed myRealPage website theme for your real estate website? Contact us to find out how.